Immediate openings for persons interested in providing transportation services for passengers in and out of Cleveland Hopkins Airport. Taxi Service – with a fleet of over 150 cabs you can rest assured that there is a taxi close to your home or business. 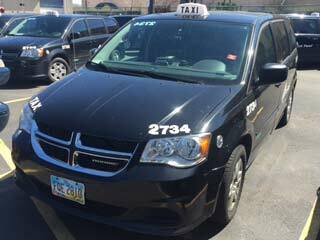 Our low rate of $2.75 ‘drop rate’ or minimum to enter a taxi and $2.24 per mile charged in 1/8 of a mile increments. ExecuCar Service – ExecuCar is a division of Ace Taxi Service that specializes in corporate executive car service for passengers who enjoy luxury in transportation. Our ExecuCar division offers a fleet of late-model Cadillac, Lincoln and Mercury vehicles that cradle passengers in complete comfort. 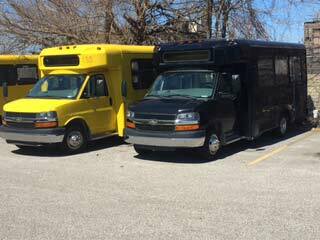 Shuttle Service –The Ace Flyer is a special taxi shuttle service that provides shared special event travel to a wide range of locations. With the Ace Flyer shuttle service, you never have to worry about having a safe ride to your favorite events, but you can save money on the cost by sharing your ride with others. 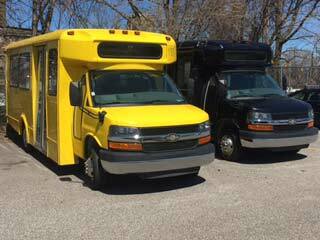 Party Bus –Party Cab or Charter service. 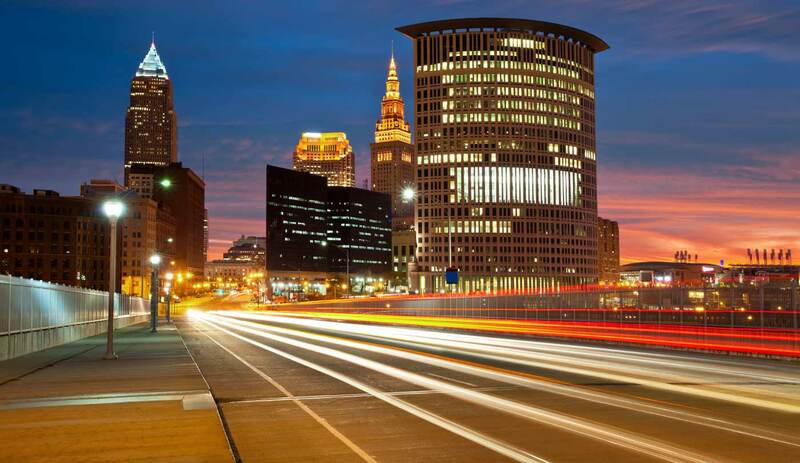 Order your cab, van or executive car in advance and pay a flat hourly rate of $45.00 per hour with unlimited stops in Cuyahoga County. Livery Service –Express or Livery Service. Need to get a package across town in a hurry. Save your time and money and call Ace Taxi to pick up your package and deliver it anywhere in our service area.